BTT Cloud combines years of experience and a client-first approach to create scalable environments integrated into a secure and efficient hybrid cloud solution. Managed hybrid cloud services provided by BTT Cloud maximises cloud integration. 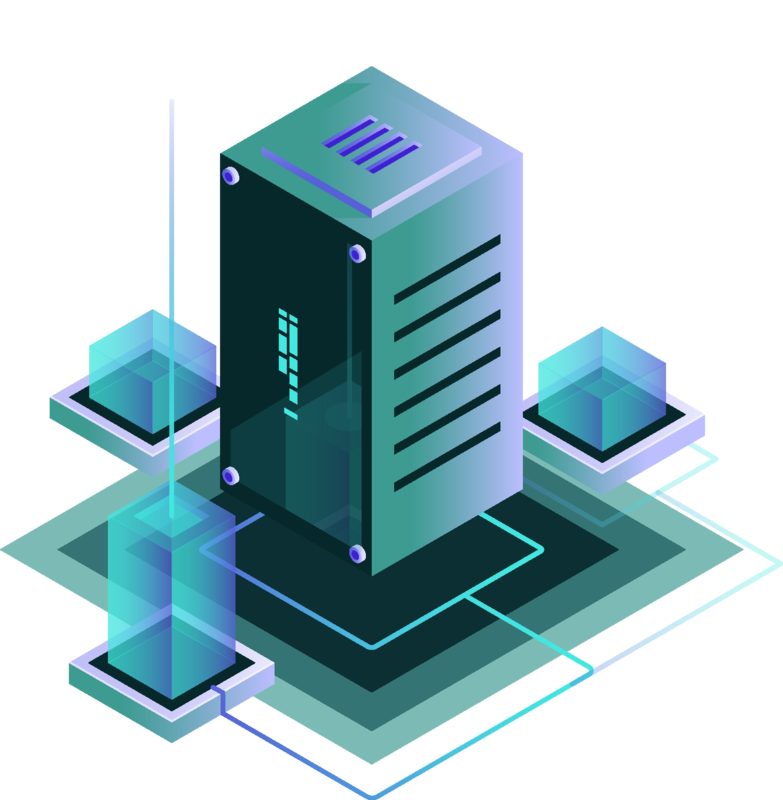 Our solution combines private cloud platforms, managed public cloud environments, and dedicated servers or on-premises environments. Our own bttcloud is an innovative cloud platform for those who are looking for security, flexibility, and unlimited scalability. bttcloud provides public, private, and hybrid IT environments on the Microsoft Cloud Platform based on your company requirements. Droplets are loved by thousands of developers around the globe, however sometimes lack of time or expertise result in a poor performance. Ensure that your Digital Ocean servers are managed and monitored 24x7. Secure, reliable, and elastic. World's largest public cloud paired with the knowledge of bttcloud experts will bring stability and peace of mind to your business with the data hosted in a secure and compliant environment.